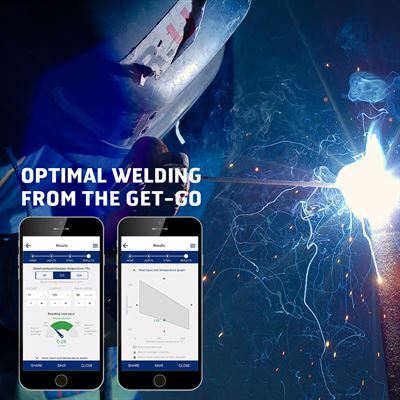 SSAB is presenting a variety of free apps this year at Bauma Munich that can help customers become more productive. The apps are available on the App Store and Google Play. 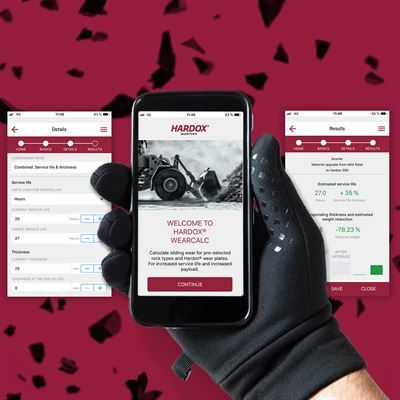 They help customers do the math and add up the savings when using SSAB’s high-strength steels Hardox® wear plate and Strenx® performance steel. 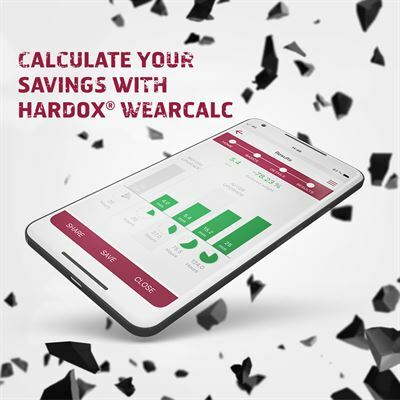 Popular apps that have been developed and enhanced over the years include WearCalc and WeldCalc. 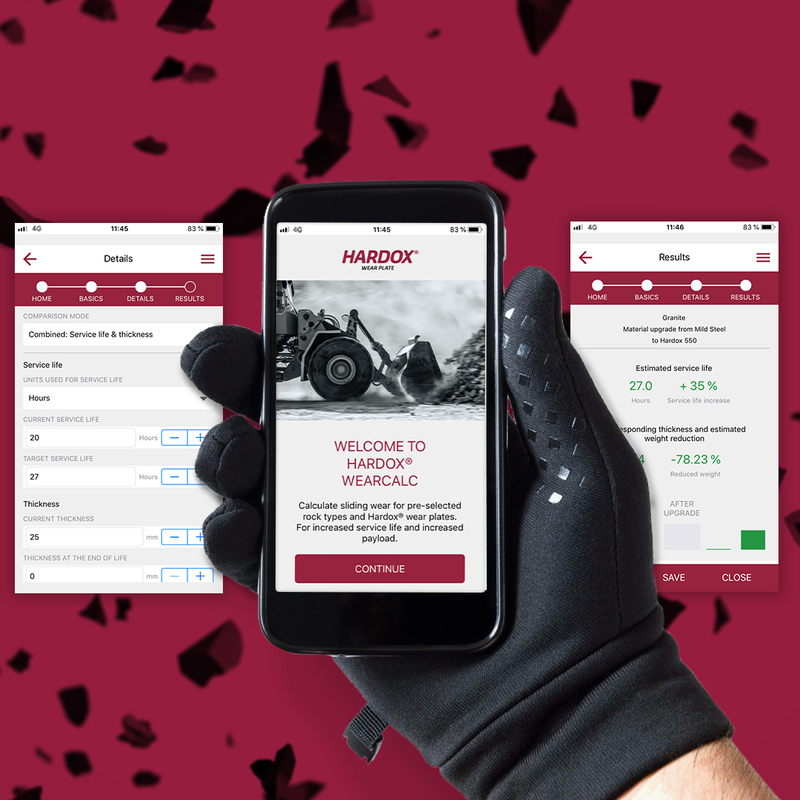 WearCalc helps users compare different Hardox® grades for their particular application and calculate the increase in service life and payload when upgrading from mild steel to high-strength steel. The app can also be used to predict erosion wear, sliding wear and impact wear. 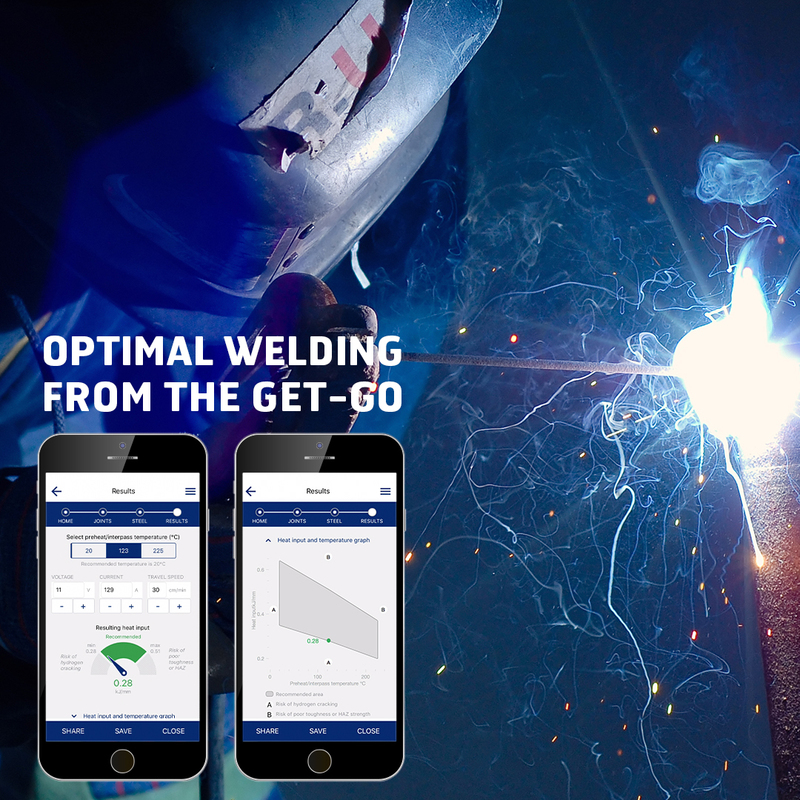 WeldCalc helps welders optimize the process of welding Strenx® or Hardox® steel, smartly and safely. The user simply inputs the parameters, and in seconds can see the recommended machine settings, temperature, heat input and a risk analysis. Other apps that customers can get more information about at Bauma include SSAB EcoUpgraded, SmartSteel and the all-in-one SSAB app. 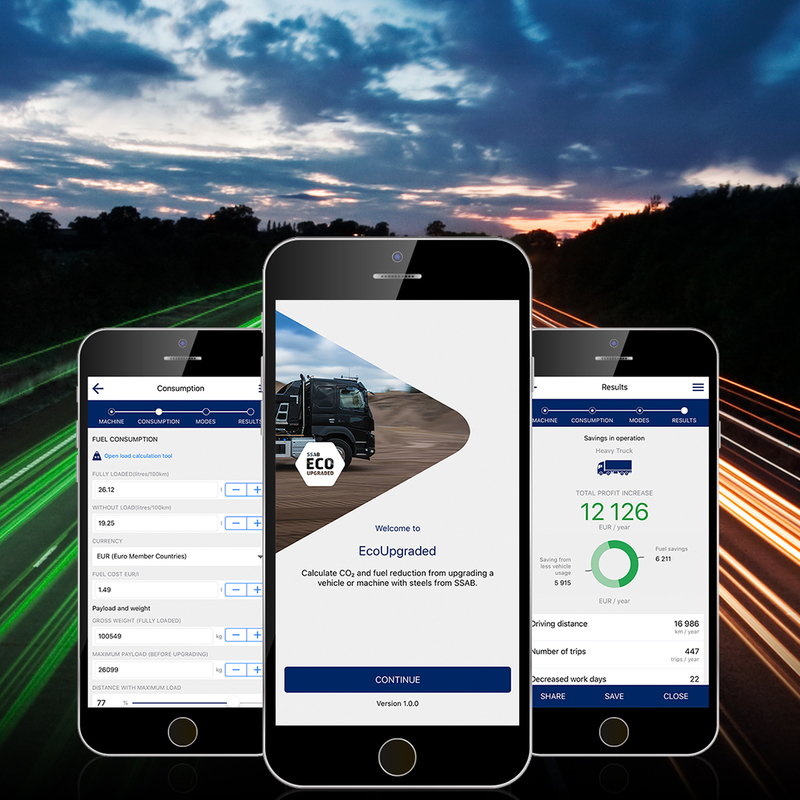 For customers who not only want to get better payload but want to reduce their environmental impact, SSAB is launching a new app for its SSAB EcoUpgraded customers. 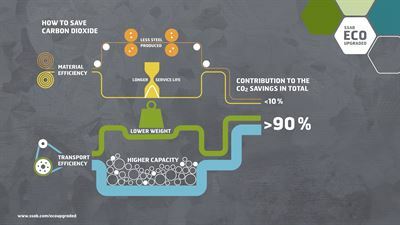 The SSAB EcoUpgraded app shows customers how they can contribute to lowering CO2 emissions and fuel consumption over the lifecycle of a product that is upgraded to high-strength steel. 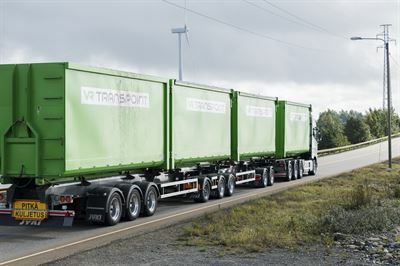 Customers can also select different options to view the savings during operation or the increase in capacity during operation. 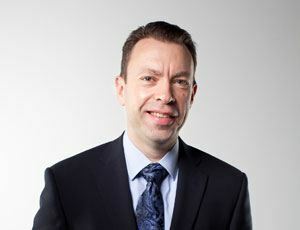 All the apps SSAB develops have intuitive, appealing interfaces. The apps calculate results within seconds and present them in an easy-to-understand format. Users can choose to save, export or share results with colleagues. And product data that users see in the apps is always kept up to date.